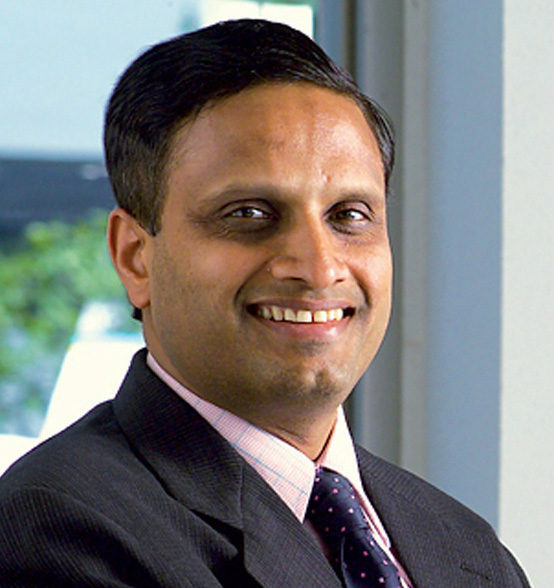 New Delhi– The central government on Thursday lauded global investment banker Goldman Sachs for awarding a growth forecast of 7.9 per cent for the Indian economy in the current fiscal, riding on an improved monsoon, key reforms and increased FDI inflows. “Happy that Goldman Sachs forecast Indian economy to clock 7.9 per cent growth in current fiscal with better monsoon, key reforms and FDI (foreign direct investment) inflows,” M. Venkaiah Naidu, Union Minister of Urban Development, Housing and Urban Poverty Alleviation, said in a tweet. The forecast by Goldman Sachs is above the consensus expectations of 7.5 per cent. The International Monetary Fund (IMF) in May had retained the forecast of 7.5 per cent for India’s GDP (gross domestic product) growth in 2016-17. Moody’s Investors Service in August had forecast the real GDP growth for India at around 7.5 per cent for FY2017. 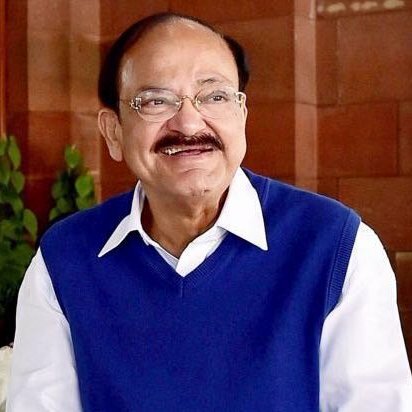 “Goldman Sachs lauded several important policy changes and reforms that were carried out like GST (Goods and Services Tax) bill passage, bankruptcy code, government approval of inflation targeting framework and measures to ease doing business,” Naidu tweeted. A pick-up in infrastructure investment and easing in FDI (foreign direct investment) restrictions in the defence, aviation, retail and e-commerce sectors was also hailed by Goldman Sachs, he said. India had clocked an overall growth rate of 7.6 per cent in the previous fiscal, with the growth rate accelerating to 7.9 per cent during the January-March period this year on strong manufacturing growth.